The movie depicts the story of a journalist, who is determined to uncover the truth behind an incident. He interviews different people and gets to know about how the incident has influenced them. Watch Richie movie online in full HD. 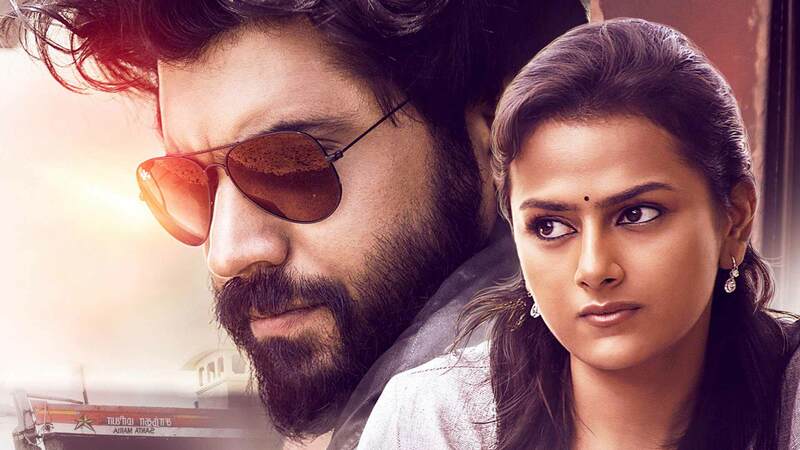 Film Richie is Directed by Gautham Ramachandran and Cast Nivin Pauly, Nataraja Subramaniam and Shraddha Srinath is released in 2017.